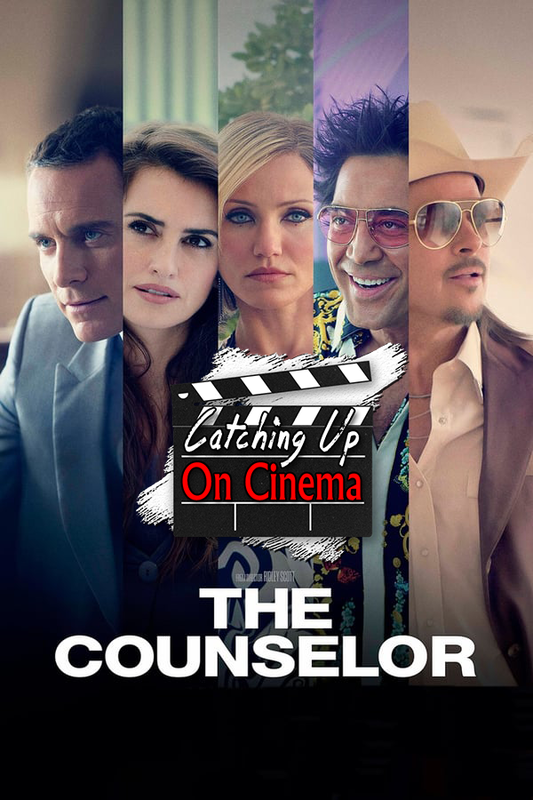 In this episode of Catching Up On Cinema, Kyle introduces Trevor to 2013’s grim and critically panned crime-thriller, The Counselor. Day drinking! “The Car Scene”! Michael Shannon vs. The Wire Man! CHEETAH WOMEN!